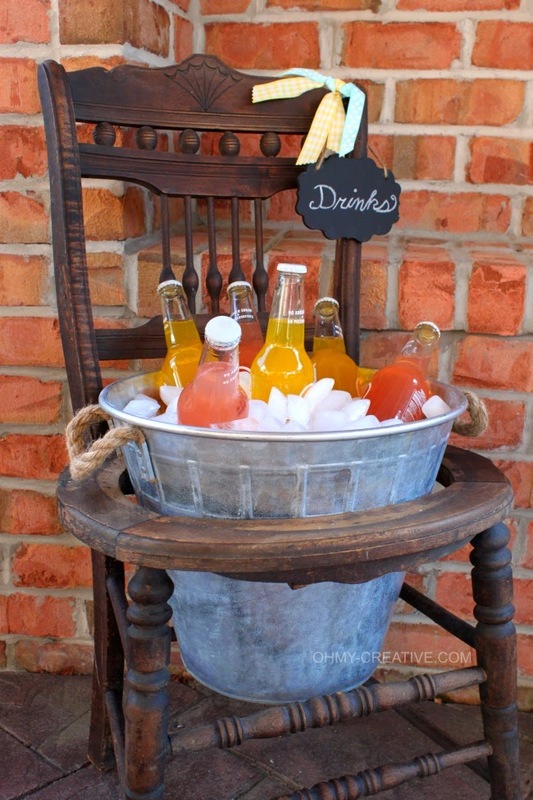 Isn't this a great way to repurpose an old time worn chair? Looks wonderful and would be perfect for any outdoor party...maybe even a bridal shower or a barn wedding. Susan at Oh My! Creative repurposed this chair in no time flat. Have an old chair that can be put back to work? Click on the photo above for Susan's instructions with beautiful pictures. 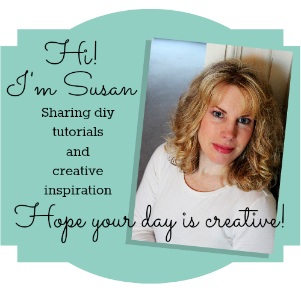 Susan has lots of great DIY projects, recipes, holiday and entertaining ideas, I just know you'll be visiting her for a while! So grab your favorite beverage and enjoy all that Susan has to share by clicking her picture below.